The President’s Trust has launched a new initiative – Y-Assist - targeting vulnerable young mothers. This initiative, developed by The President’s Trust, aims to make a difference through supported accommodation for young mothers who are facing complex challenges. It was after a number of in-depth discussions with different stakeholders that it was established that vulnerable young women aged between 18 and 25 require support and will benefit from living semi-independently in the community and by following an educational and life skills programme, with the aim of being able to care for their children independently. The design of this programme was developed based on the model developed in the UK by Life Charity, a non-governmental organisation, which has been managing a network of supported housing for pregnant women and young mothers for a good number of years. 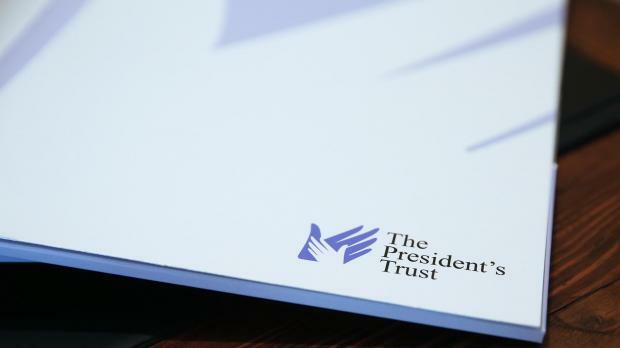 The President’s Trust has partnered with the St Jeanne Antide Foundation to plan and implement this initiative. The St Jeanne Antide Foundation (VO/005) is the social care services arm of the Sisters of Charity. Its overarching aim is to provide professional support services to vulnerable individuals and families who are suffering due to difficult life circumstances and those who are sliding into poverty and are socially excluded. Since 2007, the foundation has carried out street outreach work as a means of identifying and extending support to hard-to-reach vulnerable families, assisting them as close as possible to where they live. It has evolved from providing services to the local communities into providing services on a national level. The Sisters of Charity are making available the first house for this initiative, which is welcoming the first mothers with immediate effect. The second apartment, which is due to be operational before November, is being paid for by Sunspot Tours Ltd, a Maltese owned, UK based Tour Operator. The President’s Trust director Sarah Borda Bondin, said that the aim was to have a network of four apartments supporting 12 mothers at any point in time by end of next year.